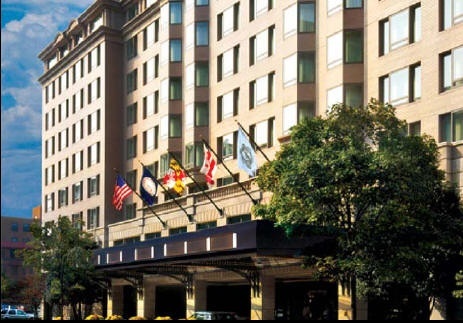 The 2019 Energy Policy Outlook Conference will be held at the Fairmont Hotel (located at 2401 M Street NW, Washington, D.C. 20037). NASEO has reserved a block of rooms at the federal government per diem rate of $181.00/night under NASEO 2019 Energy Outlook Conference. The deadline for hotel reservations is Monday, January 14, 2019. Reservations can also be made online by clicking here or by calling the hotel directly at: 202.429.2400.